Do you like the peaks of a Pole Marquee but also like the cost effectiveness and space-saving abilities of a Frame Marquee for example? 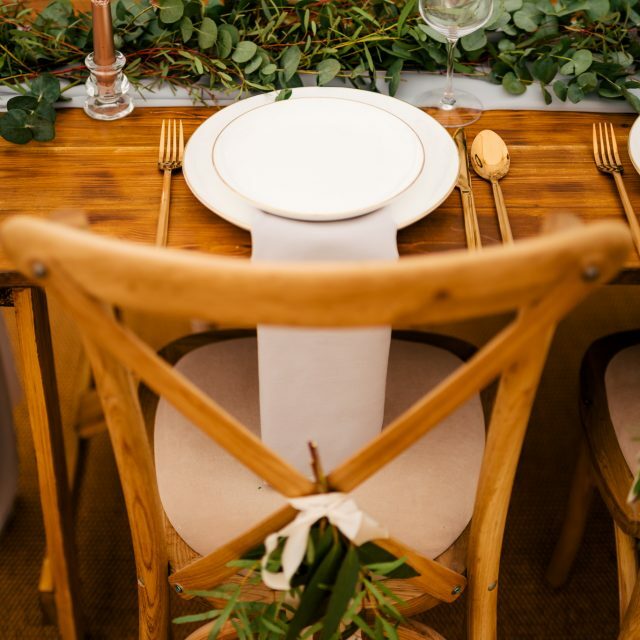 Or do you like the rustic style of a Pole Marquee but the site is on hardstanding where only a Frame Marquee can be built? 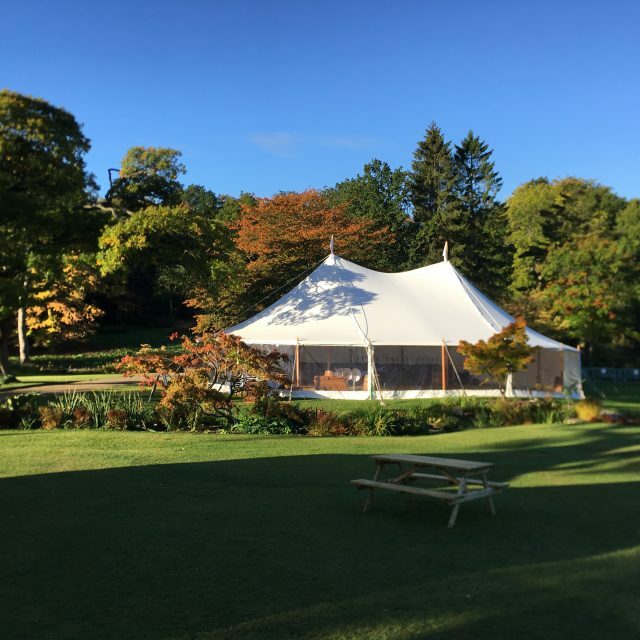 Well we can help you get the best bits of both marquee styles with a hybrid of the two. This is a popular choice for the above reasons and many more. 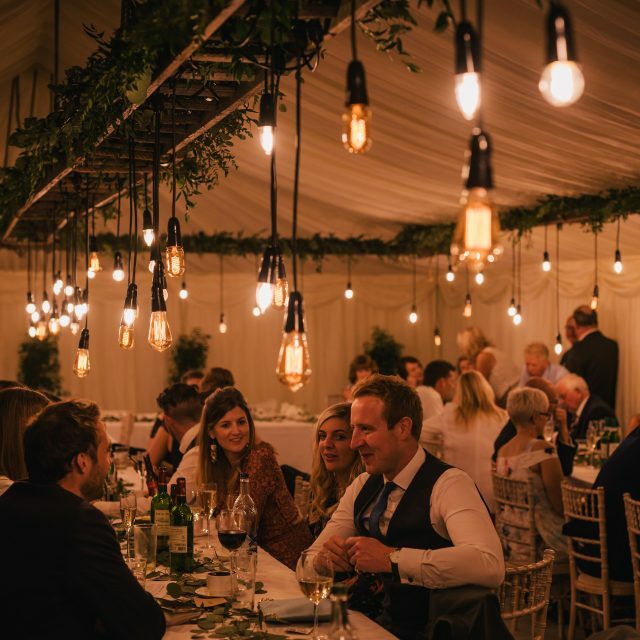 A Frame Marquee can be decorated in a rustic style like the pictures below show, but also can be very space efficient (useful for a small site/garden) and can allow you to have separate but linked entrance marquees – which is also something not possible with a Pole Marquee. 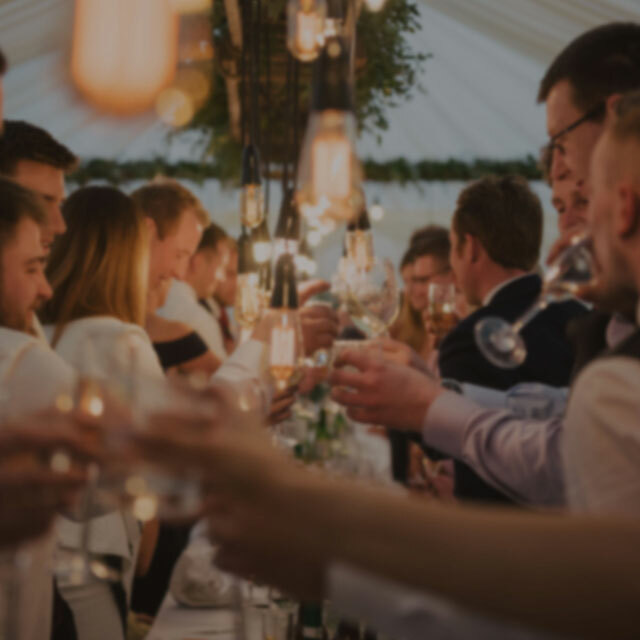 The best advice we can give is to invite us to attend the site in question and we’ll help recommend the most appropriate style, size and shape of marquee that fits your needs and wants.